Kuwait National Petroleum Company (KNPC) was the first national company of Kuwait to break into the oil and gas industry, a market that was predominantly run by foreign companies. 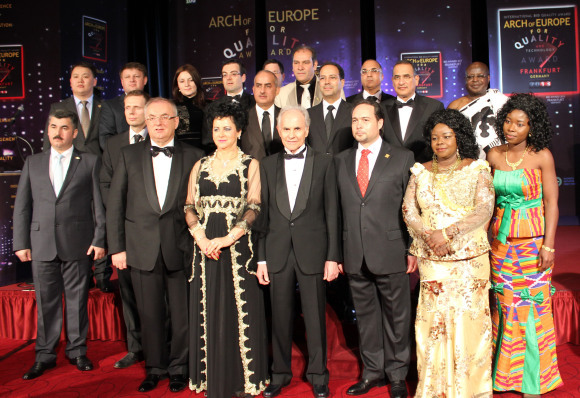 The International Arch of Europe Award took place last weekend on April 27th and 28th in Frankfurt, Germany, with business representatives attending from over 70 countries. 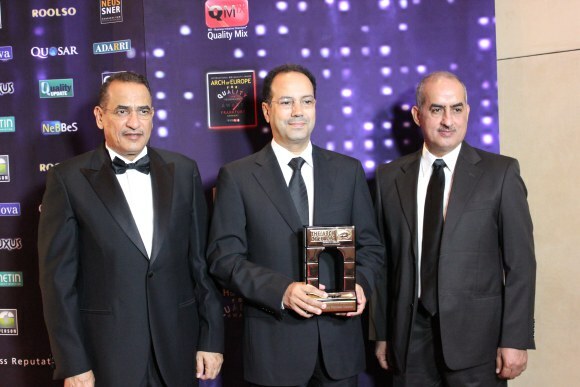 Business Initiative Directions awarded companies based on their commitment to quality, leadership and excellence.